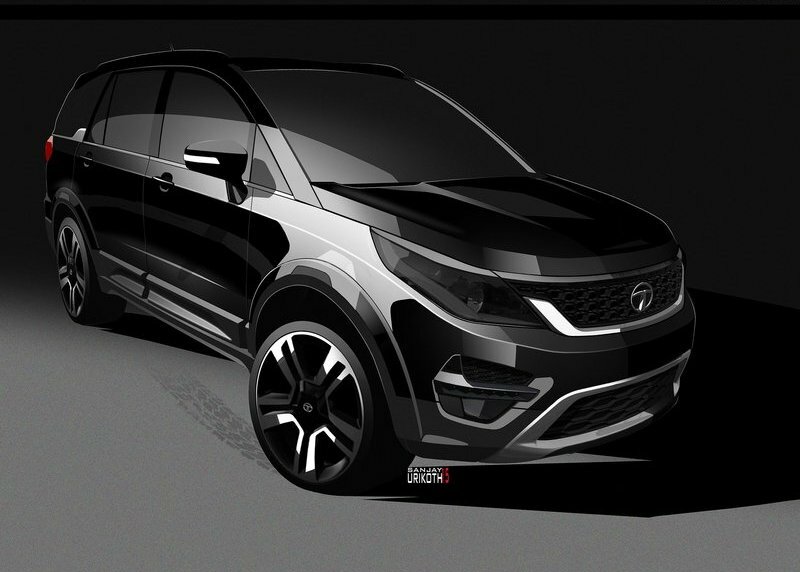 Tata Motors is extensively testing its upcoming MPV, Tata Hexa in India. The car is a complete makeover of failed flagship model Tata Aria with major chances in front fascia, and rear end. From side the vehicle looks overall same as it gets same chassis and underpinnings. 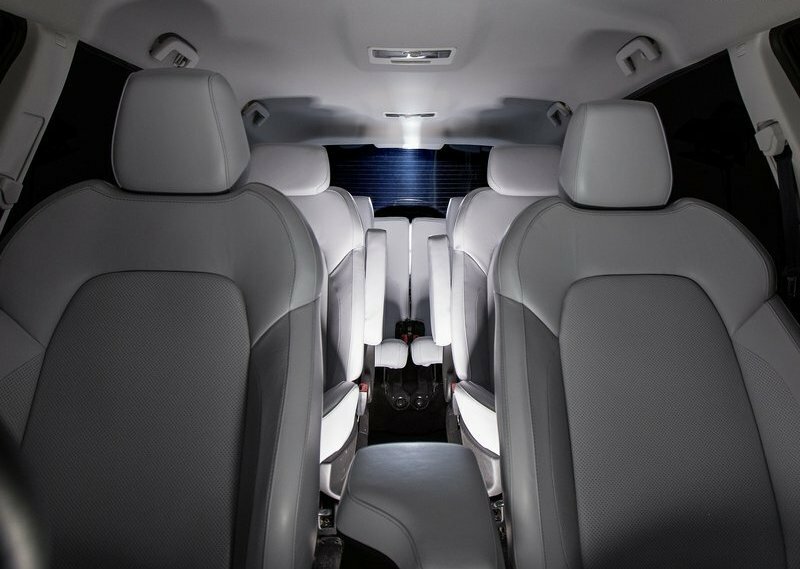 This new MPV was showcased at the 2015 Geneva Motor Show and grabbed the attention of all Indian MPV makers as its based on new design language from Tata Motors. Under the hood the Hexa will retain 2.2 liter varicor engine with 156bhp and 400Nm of torque. The engine is mated to 6 speed manual transmission and a fully automatic gearbox is also considered supplied from ZF transmission. 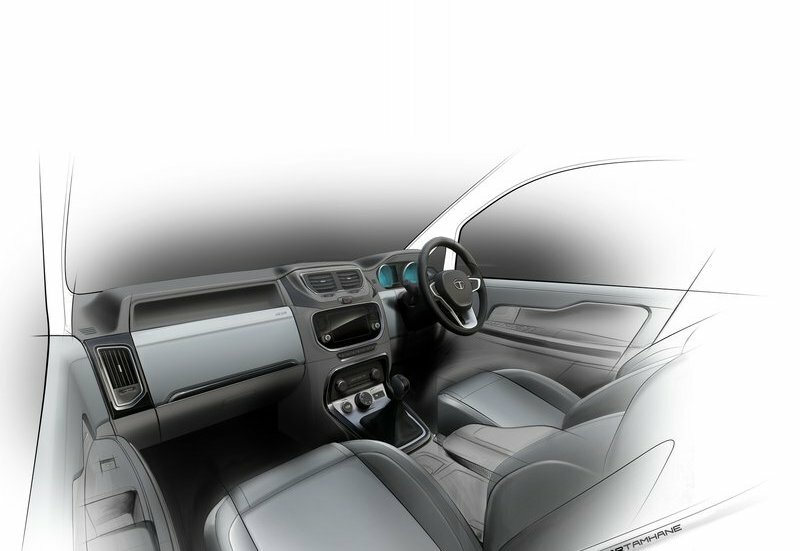 On the interior side, Hexa gets unique 6 seat arrangement unlike any other MPV sold in India now hence the name HEXA. 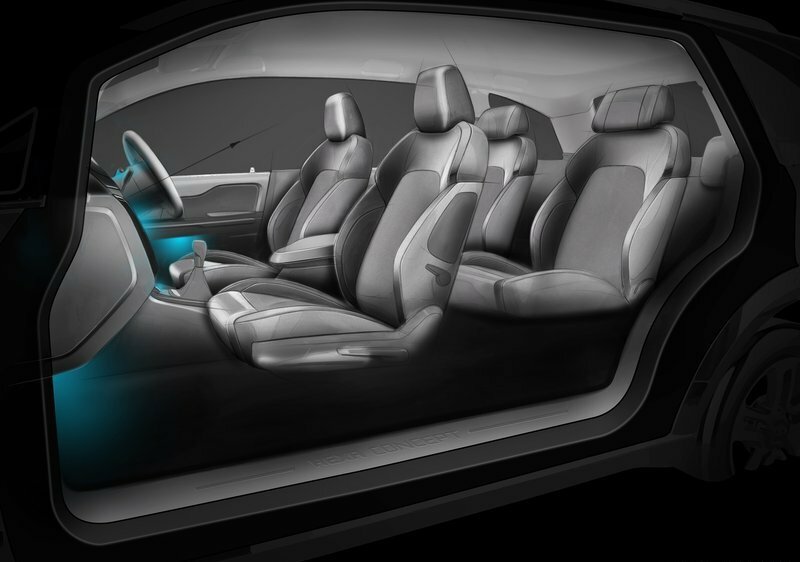 Better seats, new design of dashboard, new steering wheel, 4X4 drivetrain and safety features like airbags, ABS, EBD and ESP will be offered in the upcoming Tata HEXA. 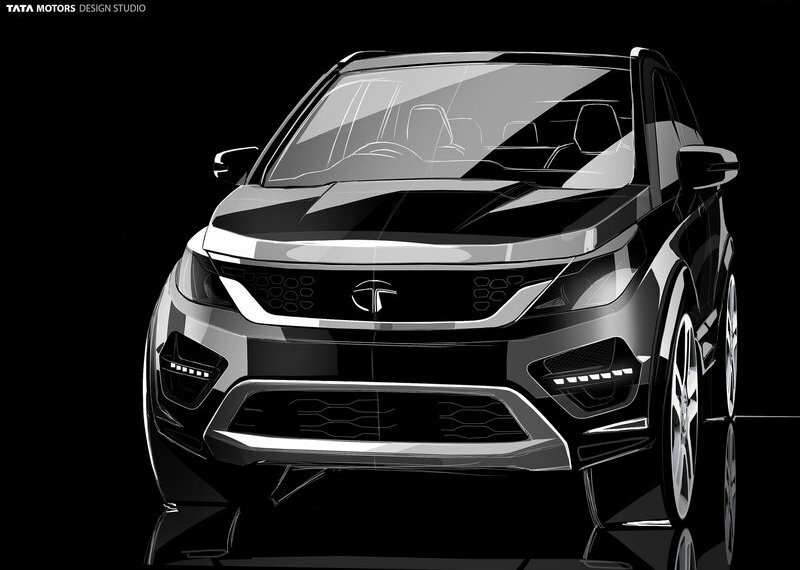 Tata Hexa will directly compete with Toyota Innova and Renault Lodgy. 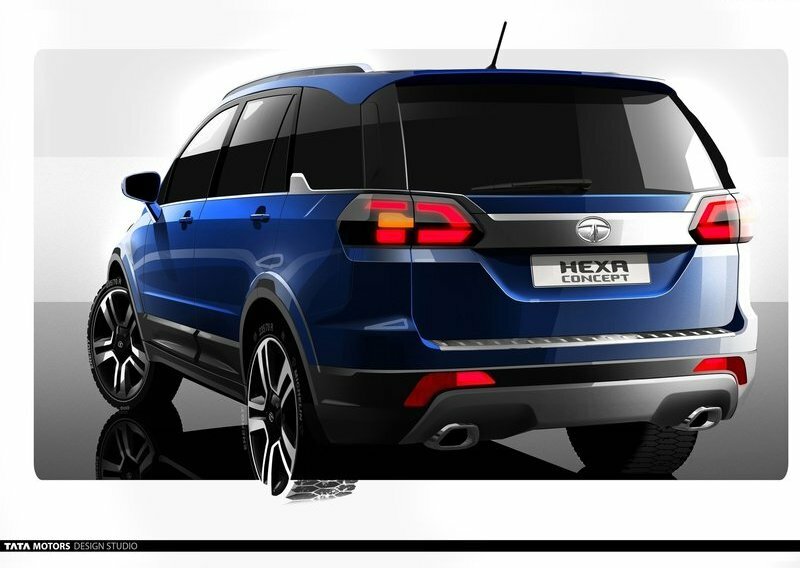 Tata Motors is pushing products very competitively in the market in terms of features as well as pricing, expect Tata Hexa will be priced around 12-14 lakhs range in India.